Your wedding day is one of the most joyous and well stressful days of your life. Why not begin your big day with a soothing and relaxing massage. I have been a fan of Windy City Massage ever since they made me drool in relaxation! Honestly I've had many massages as I am a full believer in taking time for yourself to rejuvenate, yet none made me feel like WCM. They are a very reputable and have been in business over a decade. Windy City Massage has convenient locations all over the city and will come to your home or office as-well. Yes, you just read that last sentence correctly!! With only an hour's notice, they can bring any of their services to your space and help you create your own Personal Retreat. 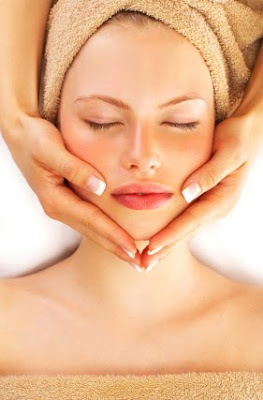 They also offer manicures, pedicures, facials, body scrubs and personal Yoga sessions. 9 a.m.- 10 p.m. seven days a week!! !